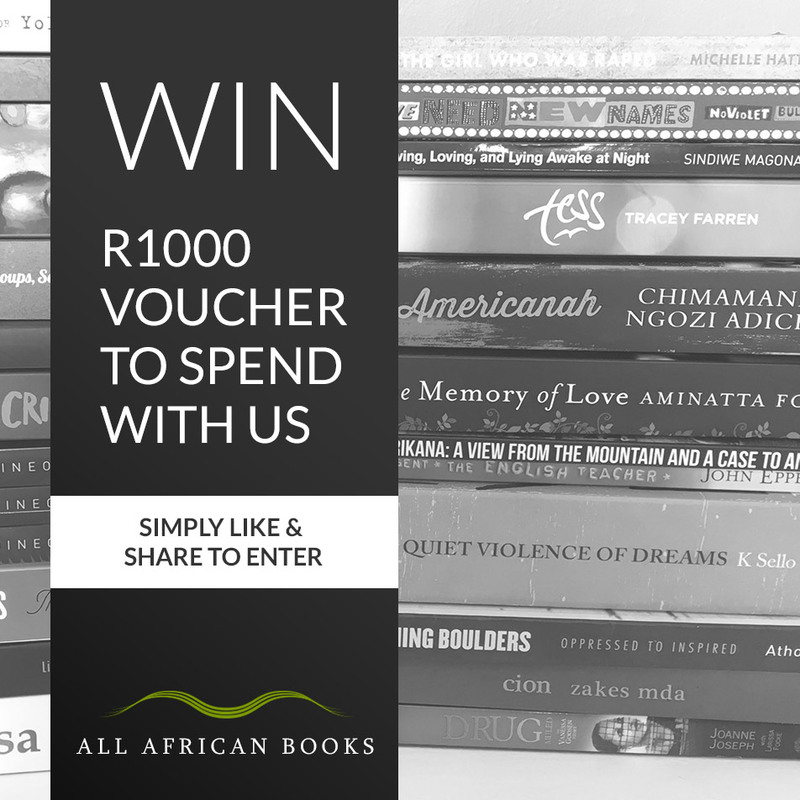 In celebration of Africa Month we’re hosting a competition where you stand a chance to win a R1000 voucher to spend on any of our carefully selected African authored books! 2) Share the competition post with your friends. 3) Comment below the post and tell us who your favourite African author is, or what your favourite African book is! Competition ends 24th May 2017 and the winner will be announced on 25th May 2017 on Facebook. T&C’s apply. This entry was posted in Competitions, Featured. Bookmark the permalink.